This post was kindly sponsored by Jo Malone. I’ve got to admit that I am not normally a fan of the woody scents in colognes and perfumes. But I was really intrigued by the new range that is launching into Jo Malone very soon. I am normally a fan of fruity, floral or sweet scents in my colognes and perfumes so this was a huge change for me. Jo Malone kindly sent me two colognes to try. They are from their new range that is launching in September. Inspired by English Oak wood. The two colognes launching are English Oak & Redcurrant and English Oak & Hazelnut. Both have a lovely woody and earthy scent to start with but once they settle down they reveal the base notes of either fruity red currants or sweet hazelnut. I am falling in love with the hazelnut base which will be more of my ‘going out’ scent. 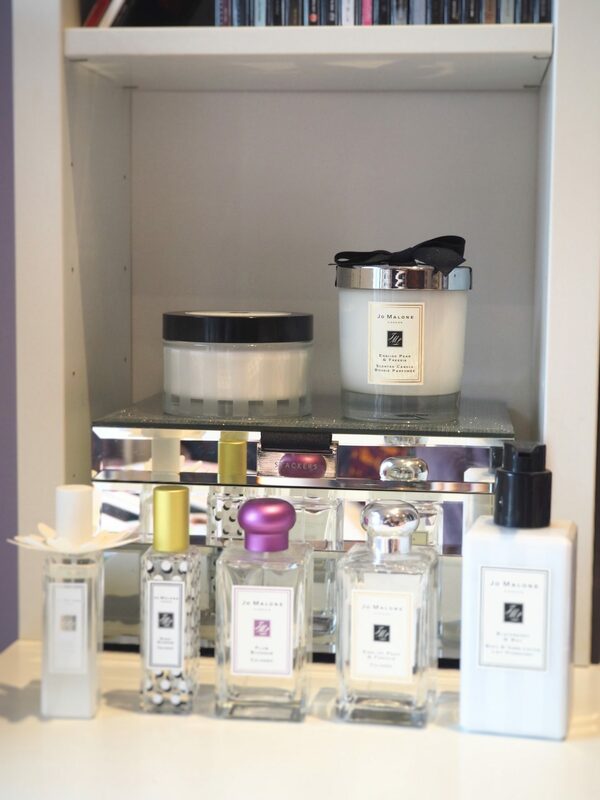 You can read all of my other Jo Malone posts here. 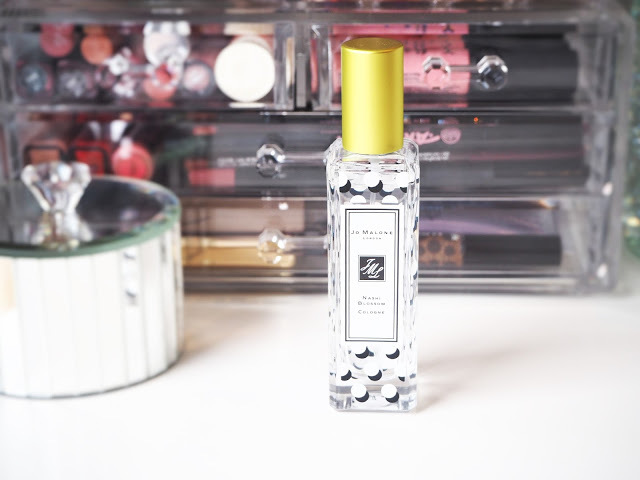 Check out my Jo Malone perfume collection here. This one is my favourite of the two. Described as earthy, enticing and enchanting, it captures the creaminess of the hazelnut in a fresh, green way. Both fragrances are both perfect for male and females whether you like your fruity or sweet scents with a hint of musk. They are both all day long lasting wrist sniff worthy. Both of these arrive on counter in September in 100ml (£88) and 30ml (£44). English Oak & Redcurrant will also come in a Body & Hand Wash (£30), a Body Crème (£52) and a Home Candle (£44). Jo Malone are masters of always bring out amazing collections inspired by the weather and seasons. Don’t forget to check out their website for updates. 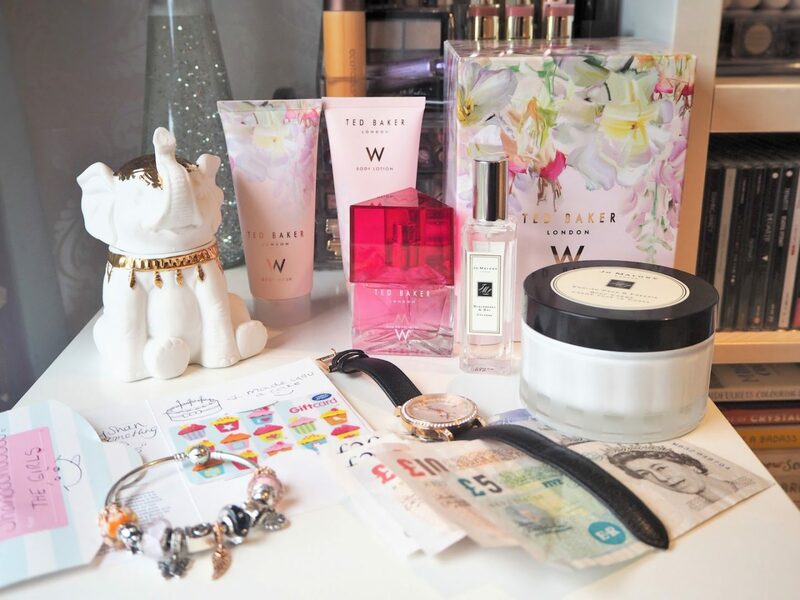 My 20th Birthday & 20 Things You Learn Before You’re 20!